This resplendent island is an ideal paradise for the travelers who wish to explore the authentic and oriental feel of travelling. What do you want to experience during your next vacation? Is it the beach, the diverse culture, wildlife, the hills or the adventures available in the Asian continent? Sri Lanka is rich with all these experiences that assist the travelers have the uncompromised vacation. 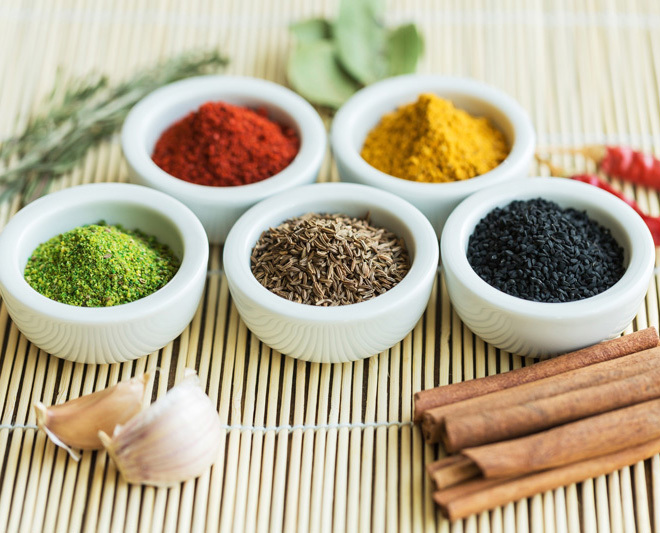 Get ready to rejoice the blend of mouthwatering and well seasoned Asian spices that will run through your nose till the soul and make you crave Sri Lankan food every day. The combination of oriental herbs that are well fried and seasoned mixed with tropical nuts, grains and berries make it impossible to forget the taste of Sri Lankan food. Get ready to walk through the unpopulated beaches that are covered with soft and blissful sand that will balmily caress your feet and the white foams of humming waves brushing and loosening every single muscle of your fatigued body. The ocean around Sri Lanka has more for the adventurous traveler who needs their splash of adrenaline activities by engaging in water sports. Imagine the glazing sun over you and fighting with the roaring waves below your ski board. What more do you need from a tropical vacation? Why not try the mountains ensnared in milky white mists? The hush and the lushness of the forests on the mountains that be home to thousands of precious fauna and flora will rejoice your soul and soothe your body. 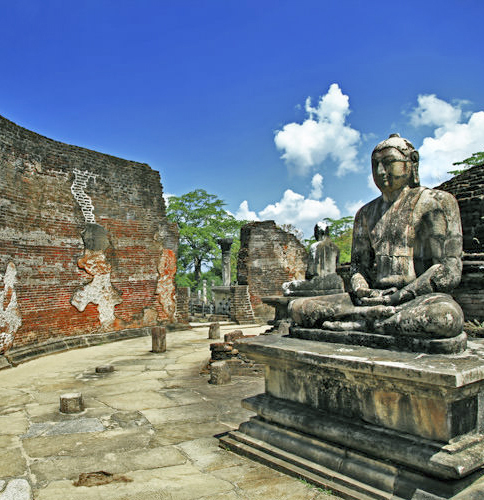 Exploring the heritage sites in Sri Lanka will make you fall in love with the grandeur upheld by this tiny island and you will be amazed at the skillful ancient Sri Lankan. The irrigation systems that prevailed, thousands of years ago and the mysterious technological and architectural wonders along with the intensive carvings and the arts and crafts that can be found in these places will undoubtedly astound you. Friendly and hospitable people in Sri Lanka will warm your heart and will leave an unforgettable footprint on your hearts. Despite all the famous tourist attractions in Sri Lanka, the commercial capital of the country, Colombo alone will give you an exciting splash through its happening nightlife, incomparable street food experiences and sophisticated city monuments. If you are a chaser of luxury, Sri Lanka has plenty of indulgences to delve in, in the form of warm, luxury hotel amidst the misty mountains, beach villas and once a lifetime experience. 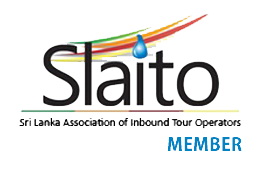 Sri Lanka is not only for the luxury travellers and family travellers. It is a paradise for the backpackers who travel the world under a tight budget and unplanned travelling around the world to explore beyond the typical. What more do you expect for your next vacation? Let us know and you will certainly find it in Sri Lanka. We would be more than happy to help you. Our team of advisers are at your service 24/7 to help you.